Help walk your patients through the steps of treating a cavity. 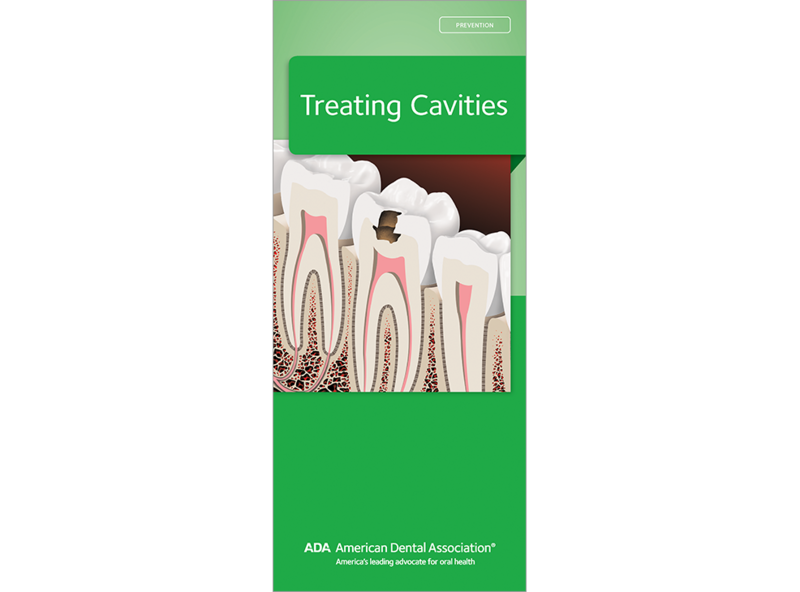 Includes case images of deep decay in a tooth and points out that cavities may be larger than what is visible. With step-by-step explanation of filling restoration, plus a review of other treatment options as well as what to expect before, during and after treatment. 8 panels, pack of 50.